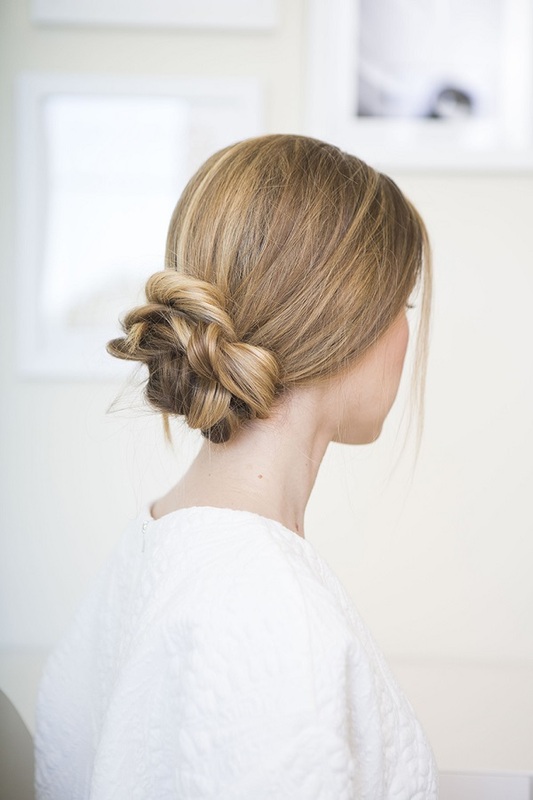 Fancy upgrading your low bun game this autumn? Try Erica's nifty tutorial that starts with a simple ponytail and ends with the most effortless and beautifully understated hairdo, ever. I'm such a fan! P.S: Also, a tight low bun, a braided everyday bun and the awesome bun cuffs trend. P.P.S: Don't miss our bar necklace GIVEAWAY this week! So pretty! I'm a huge fan of relaxed, low buns. Ooh this is so simple and elegant!